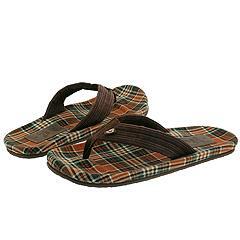 Eco-Friendly Flip-Flops are all the rage in cyberspace, virtual communities, and the search engine world. QuadsZilla is looking for Eco-Friendly Flip-Flops to save little Timmy. 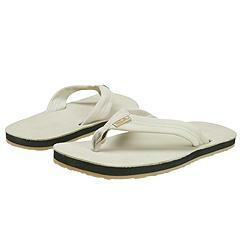 Over in the UK the Guardian wants Eco-Friendly Flip-Flops to come under close Scrutiny from Google. Happy to oblige search engine engineer Matt Cutts says there is little competition in the Eco-Friendly Flip-Flops market. The originator in the Eco-Friendly Flip-Flops, Bobby Jones has taken his site off line (if only we were smart enough to have saved the cache yesterday). 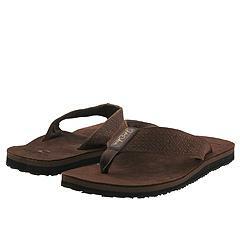 However what’s a person who’s looking for Eco-Friendly Flip-Flops to do, well to help we’ve done a little searching and come up with some links that might help you feel free to visit any of our affiliate links if you want to buy some Eco-Friendly Flip-Flops.